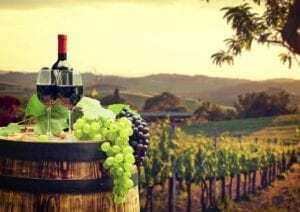 Elektrica exclusively works with the local wineries for Austin Winery Tours and special discounts around Austin to give you the most affordable prices at a premium service. Wine Tours are a great idea for Birthdays, Bachelor Parties, Bachelorette Parties, and Anniversaries. Austin Winery Tours are a great way to spend time with family, friends and loved ones. Enjoy the ease of having your own personal driver tour you through Austin Wine Country in your own Tesla Model X or Limousine. Ask about our military discounts! Our company provides our clientele with the only Chauffeured Tesla Service with Austin Wine Tour Vehicle Rental Services. Don’t need a driver? Rent one of our NEW Tesla Model 3‘s to take you and a few of your friends on your own Winery Tour, drink responsibility of course. We are lucky to be in such close proximity to some of the best Wineries around Austin. Whether it’s just two of you or a small group, we can accommodate all transportation scenarios with our Tesla Model fleet, SUV’s and Limousines. Looking for top wineries to tour in Austin? 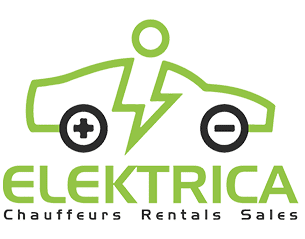 We have taken the time to provide you all the options you would need along with your Tesla Model Rental Service. Enjoy a little more privacy and bring with you what you want in one of our Limousines. Consider a wine tour with one of our anniversary discounted packages. Enjoy a Cabernet, Sauvignon, Chardonnay, Merlot, Syrah, Muscat, or Zinfandel at one of Austin’s Best Wineries.